Lo, the full, final sacrifice (Op. 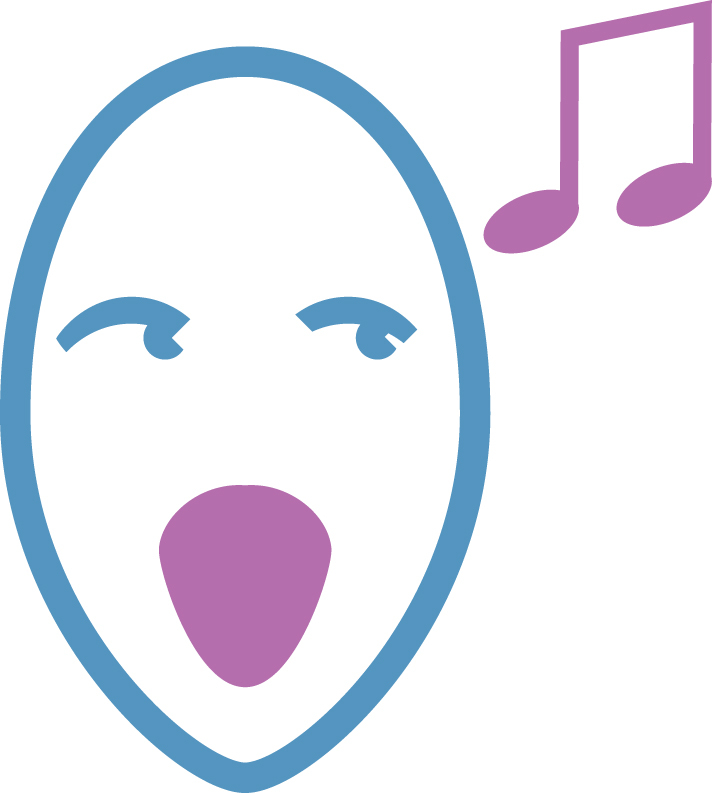 26) is a festival anthem for SATB choir and organ, composed by Gerald Finzi (1901-1956) in 1946. The two most popular vocal scores for Rossini's Stabat Mater are shown below. Lo, the full, final sacrifice (Op. 26) is a festival anthem for SATB choir and organ, composed by Gerald Finzi (1901-1956) in 1946. The work was commissioned by the Revd Walter Hussey for the 53rd anniversary of the consecration of St Matthew's, Northampton. 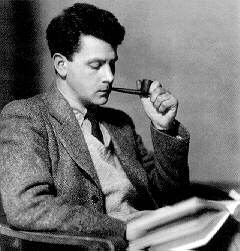 Finzi orchestrated the piece for its performance at the Three Choirs Festival in 1947. Since then it has become a staple of the Anglican choral tradition. Performance time ranges between fourteen and eighteen minutes. The anthem's text memorializes the celebration of the Eucharist. Finzi assembled the text from two poems of Richard Crashaw (c. 1613-1649), an English poet of the Metaphysical tradition of John Donne and Thomas Traherne. These two poems, Crashaw's "Adoro Te" and "Lauda Sion Salvatorem", themselves constitute poetic translations of Latin hymns by St Thomas Aquinas (c. 1225-1274). Finzi did not set the entirety of both poems; he instead excerpted and re-ordered selected stanzas from Crashaw's original to create a composite text for the work. The music of the piece adheres to a conservative tonal idiom, albeit one that modulates frequently. The highly sectionalized form follows the stanza divisions of the text, featuring episodes of homophonic textures as well as short stretches of polyphony. The text is consistently set in a syllabic style, save for the beautiful melismatic Amen that closes the piece. If you wish to have a CD of Lo, the Full, Final Sacrifice to hear the whole work please click here and please do click on the video below to listen right away if you wish.